A report issued by the Government late last week confirmed the continuing popularity of cinema-going with the British public. The report, part of the Department for Digital, Cultural, Media and Sport’s Taking Part survey of cultural engagement found that well over twice the proportion of the UK adult population enjoying the big screen experience as do those going to see a play or a musical. 58 per cent of adults have watched a film out of the home in the last 12 months, compared to 21.4 per cent for plays/drama and 19.9 per cent for musicals. This latest figure for cinema-going is up from 52 when last tracked in 2005/06. 79 per cent of 16-24 year olds watch films at the cinema, the figure dropping to 55 per cent for 45-64 year olds. 5 per cent of adults who have watched a film at the cinema in the last year have done so at least three times in the past 12 months. 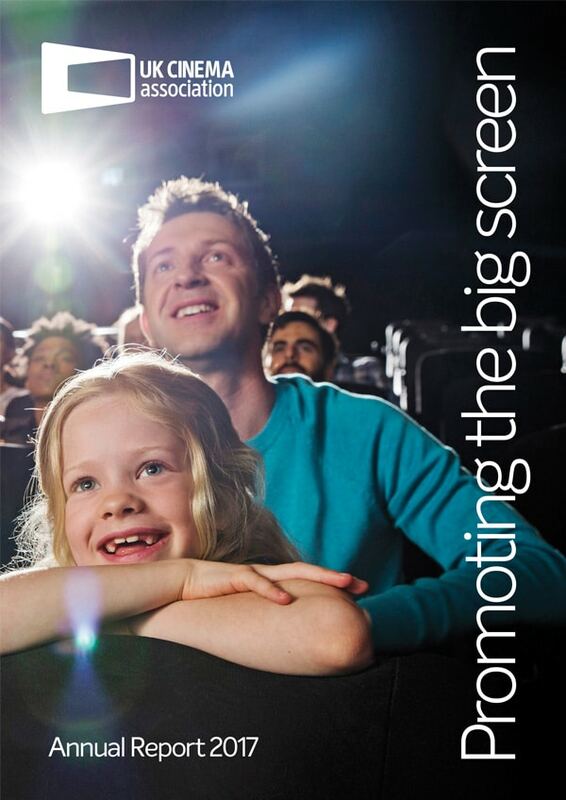 Children and young people are highly engaged with cinema-going, with 63 per cent of 5-10 year olds having attended the cinema in the past 12 months, moving up to 70 per cent within the 11-15 age group. ‘This latest Government report confirms what we all know, that the love affair between the British public and cinema-going is as strong as ever. Whatever the competing in-home and out of home attractions, nothing truly compares to the immersive experience offered by the big screen. The incredible success in recent months of Star Wars: The Last Jedi, The Greatest Showman, Black Panther and now Avengers: Infinity War all amply demonstrate the massive ongoing investment that UK cinema operators are making in all aspects of the cinema environment and the continued support provided by colleagues in film production and distribution. A summary of the Taking Part report can be found here.